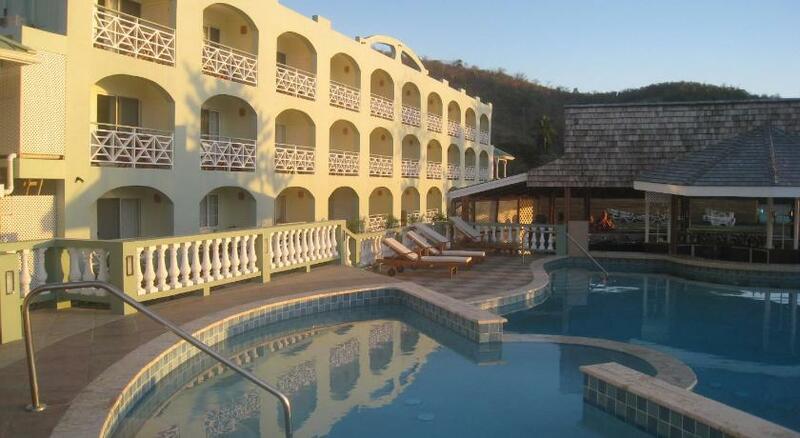 Grenada hotels. - Hotel videos, user reviews, cheap booking! Showing 1 - 10 of 27 best hotels. | Sorted by rating. This resort includes a private beach, restaurants, and water sports facilities. 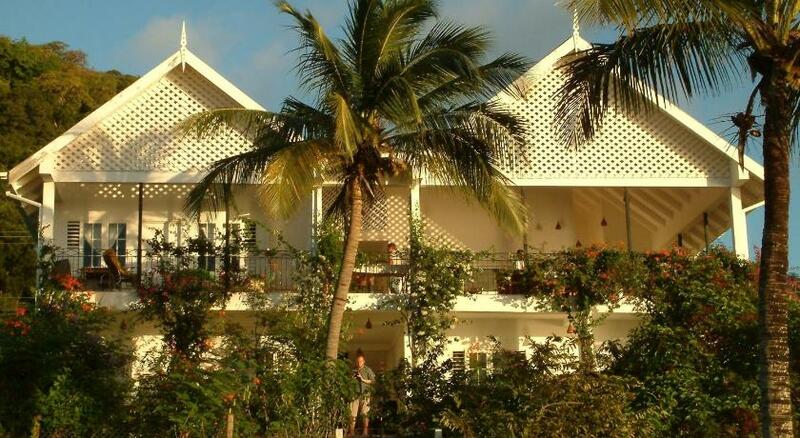 The villas are nestled into the hillside over the private beach and are 15 miles from St. George’s capital city. 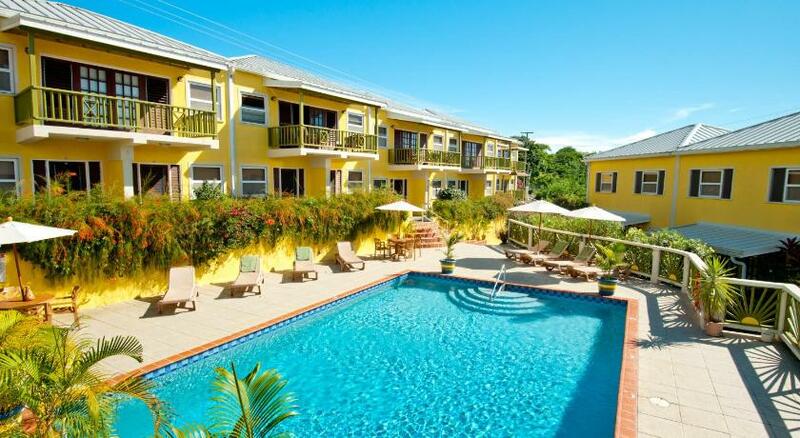 A 10-minute drive from Grand Anse Beach, Woburn Villas offers lush gardens with BBQ facilities. 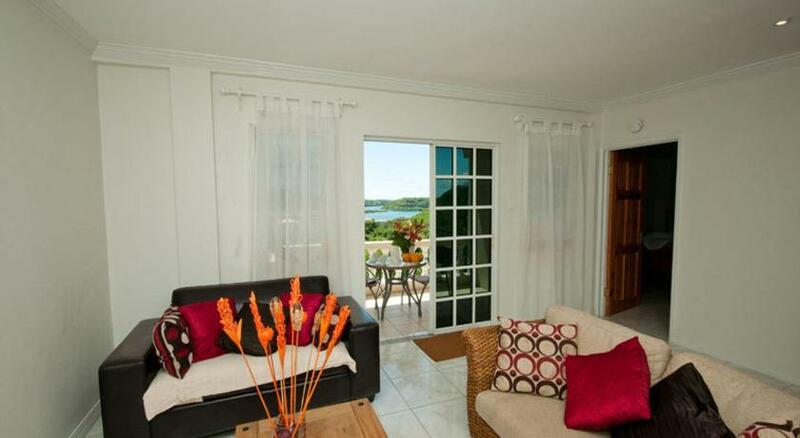 The open-plan apartments have balconies with stunning views of the bay. In a secluded bay on L'anse Aux Epines Beach, this luxurious hotel features an outdoor swimming pool, a Gary Rhodes restaurant and a spa. 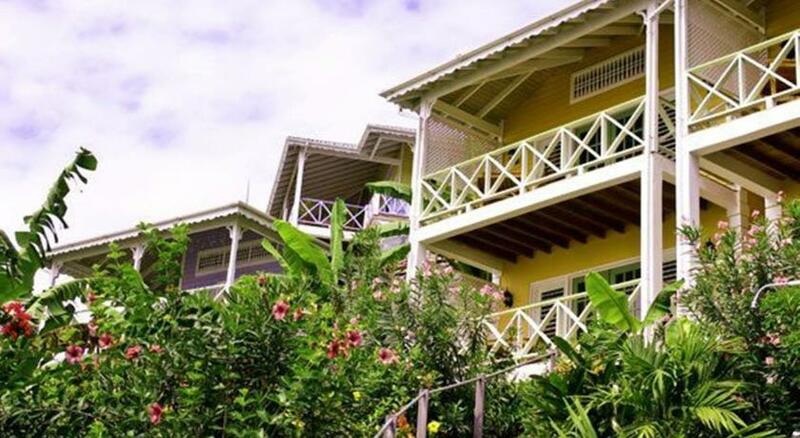 Just a 2 minute walk from Dr Grooms Beach, this tropical resort offers lush gardens and an outdoor pool, overlooking the sea.